When a caller hangs up the call before even connecting to the agent, it is called caller abandonment. The call abandon rate is defined as the ratio of the number of calls abandoned to the total number of calls arrived. Most of the call centers tackle with the issue of call abandonment on a daily basis, and some of them are constantly taking steps to keep it at the lowest possible rate. Despite that, some of the call centers are not able to keep a check on the call abandon rate because they are unaware of the necessary steps. Although there are different scenarios behind call abandonment, these prescribed ideas work in most of the cases to reduce call abandon rate. It is a good practice to tell the caller about the estimated time of call connection to the agent. Companies should give their caller some information about the estimated hold time with a message like, “The agent will be available in the next ___ minutes. IVRs (Interactive Voice Response) help in engaging the customers, purposefully. A well-designed IVR with simple menu options prompts the customers to find help on their own. The estimated hold time message can be occupied with an IVR, and the caller can also be apprised with some beneficial company offers but too much of marketing should be strictly avoided. Music reduces the sense of waiting time for the caller, and most of the companies play music while the caller is waiting for the call to connect. Amazon has a perfect choice of music for its callers waiting in the line. The choice of music can vary according to the demographics and what people choose to listen in certain parts of the globe. You cannot make your callers from the US listen to Indian classical or vice versa. The average handling time of the agents depicts the average time an agent takes to handle a call. Most of the call centers try to keep it low. Average handling time directly relates to the call abandon rate. If the average handling time of the agent is less, the availability of agents improves, and for every incoming call, it is more likely to have an available agent. To keep the average handling time on par, it is necessary to keep agents well informed and well equipped with the necessary tools and customer data. Call abandonment clearly suggests that the agent was not available. So, if the caller is directly taken to some options through an IVR, the need for an agent becomes completely irrelevant. The possibility of call abandonment takes a back seat as the caller finds a solution by himself. A self-service tool can be developed by including various services such as IVR or caller verification through SMS. It is highly advisable not to put callers in a waiting line but get a self-help tool for providing them basic information such as order status or package tracking. Call centers follow a pattern of incoming call volume such as at a certain time, when the incoming call volume increases. Higher the number of agents, lesser the number of going on a queue. As a call center manager, it is necessary to recognize those peak call volume times and deploy the necessary number of agents, accordingly. Optimized call routing directly reduces the call abandonment rate. If every incoming call is routed to an available agent without any delay, the call waiting time goes much lower, and this further leads to lesser call abandonment. An effective call routing leads to a higher number of call connections. 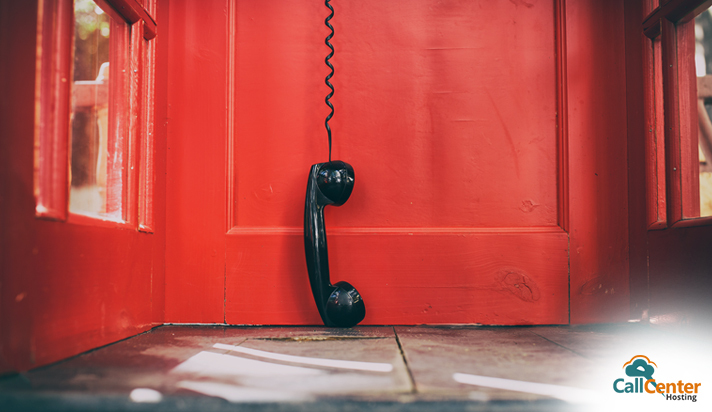 A higher number of agents stay occupied over the phone with customers rather than customer hanging up and trying, again and again, to connect with agents. Lesser agent staff is also a reason behind a high call abandonment rate. All in all, call abandonment is an outcome of an inefficient call center. The callers are impatient and hang up easily, any single reason given to them that fulfils a purpose can evade such situation. To find such reasons and act accordingly leads to lesser call abandon rate. Time-of-Day Routing: What You Need To Know? 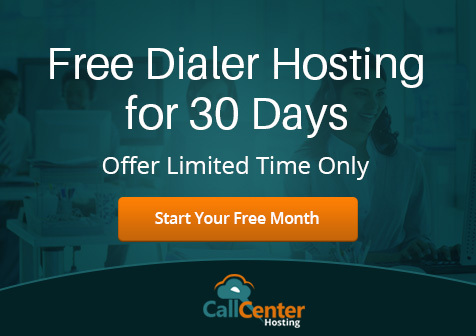 6 Ways Your Business can Optimize Call Centers using Auto Dialer Systems How to Reduce Average Call Handling Time in Outbound Call Centers?